Thank you for stopping by the Park Community Animal Hospital website. 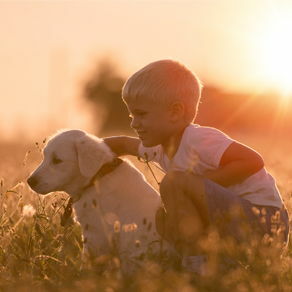 Here at Park Community our main goal is to insure your pet is feeling better than when he or she walked in. If you happen to find yourself in the unfortunate event of an animal emergency, ailment, or minor injury to your pet, please give us a call. 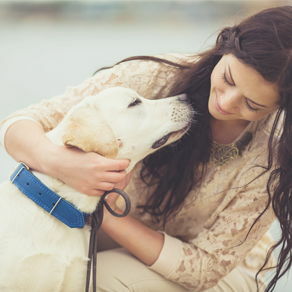 We will cooperate and work endlessly with you to help your pet recover. Park Community Animal Hospital is a full service animal hospital and will take all cases, big or small. The staff here at Park Community all came from various animal related backgrounds and are highly trained in the field of veterinary medicine. 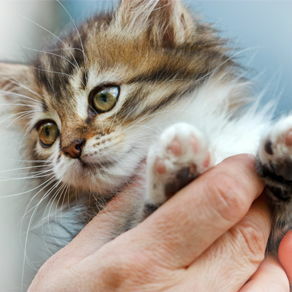 Currently, there are four doctors that you can look forward to when bringing in your pet for top quality care. Dr.Brandon Park, Dr. Joon Park, and Dr. Ho Park, are all available for your animal needs, either with a walk in or appointment. If you would like to know more about the staff, please refer to the “about us” tab at the top. In case you're just curious about certain animal needs or want to drop by for a quick routine check-up, please feel free to do so. 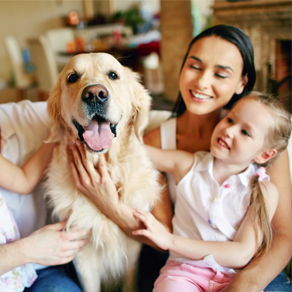 If you are unsure of your pets needs or see a minor limping occurring with your pet, we invite you to ask us any question and will answer to the best of our ability. Again, if you have any concerns our hospital and our hearts are open to you and your little companion. Park Community Animal Hospital would like to thank you deeply for allowing us to provide service for your pet(s). We will always remember your pet as a life long member of our hospital's family. If during any part of the process you felt unsatisfied or unhappy with something we did, please don't hesitate to seek out our practice manager, Vivian, and let her know how we could better your potential future experience with us. We host staff meetings and employee training sessions multiple times a week, so your feedback is a valuable asset to our overall improvement. On the other hand, if you believe we did an exceptional job or we exceeded your expectations in certain or all aspects of our service, please let our hard working employees know, as kind words and compliments from clients are often the best motivators to doing their job well. From all of us here at Park Community Animal Hospital, we would like to thank you again for choosing us, and we hope to see you and your pet again. We now offer Laser, Ozone, and Plasma Therapy. 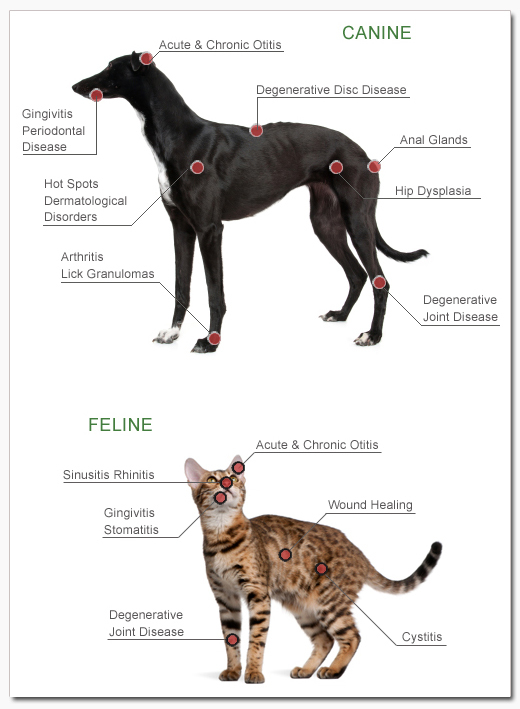 Helping your pet heal faster, irradicate infection, and relieve pain, just to name a few. Come meet our friendly, caring, and knowledgeable staff. "Habla Espanol"
At Park Community Animal Hospital, you and your pets are considered family. 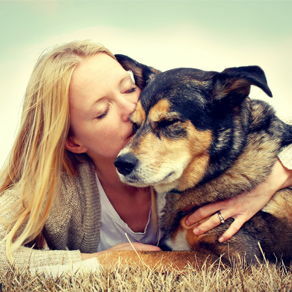 Here, one of our goals is to develop a life long relationship with you while taking precise care of your pets medical needs. We have a friendly team of highly experienced doctors as well as a very knowledgable technician and receptionist team. In addition, we provide affordable prices, maintain cutting edge technology,such as laser, ozone, and plasma therapy, and perform affordable surgeries ranging from soft tissue to advanced orthopedic. Being a full service hospital we can provide you and your pet with all the services you need whether it be moderate or extensive. Feel free to call us with any questions you might have regarding the hospital and our services. We also offer discounts to senior citizens and the military personnel. Like and Follow us on ? Thank you for taking the time to learn about us. 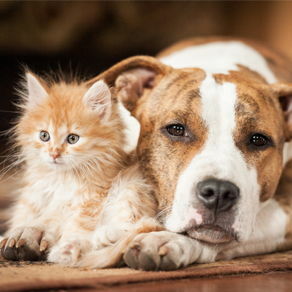 Call us at 562-695-5000 to find out what our helpful and friendly Veterinary Team can do for you and your pet! "I first came here because of the price, then because of an emergency (they were the only open vet on a Sunday) but now I come here because I choose to. I find they provide good care and service."